The Canon EOS-1D X Mark II was announced on February 1, 2016 and I have received my copy recently and took it on a field test to the Upper Amazon/Peruvian Highlands. You can read my review here. The notice below from Sigma points out that some of their recently announced Canon compatible lens are not fully compatible after all. This is not unusual since Sigma is not an Original Equipment Manufacturer (OEM) authorized by Canon. They use 'reverse engineering' and try to make their lens 'compatible' with all the Canon firmware codes. This is not a problem with some of the older bodies but the new ones, like the EOS-1D X Mark II are very complicated and Sigma is promising to issue firmware updates to the affected models. There may be other lens affected as well and they can only be corrected if they can use the Sigma USB Dock or a trip to the Service Center will be required. Thank you for purchasing and using our products. We have found that some SIGMA interchangeable lenses for CANON are not fully compatible with Canon EOS-1D X Mark II, which was released on April 28th. When certain lenses are attached to this camera, exposure of the image may not be accurate. We are sorry for the inconvenience, and we will make a further announcement on our website when specific details are finalized. In addition, please also refer to the below usage notice related to this announcement. When the lenses listed below are used and either “Evaluative Metering” or “Center-weighted Average Metering” is selected in Metering Mode of the camera, the image could show some underexposure. We are currently working on the firmware update for respective lenses, and the release dates will be announced later. MO (Manual Override) function is unavailable with this camera (Full-time Manual function can be offered). When using a SIGMA interchangeable lens for EOS, setting the corrections to [Disable] is recommended, as “Lens Correction” functions of the camera, such as Peripheral illumination correction, Chromatic aberration correction, Diffraction correction and Distortion correction, are not supported. If those functions are activated, the performance of lenses may not be accurate. 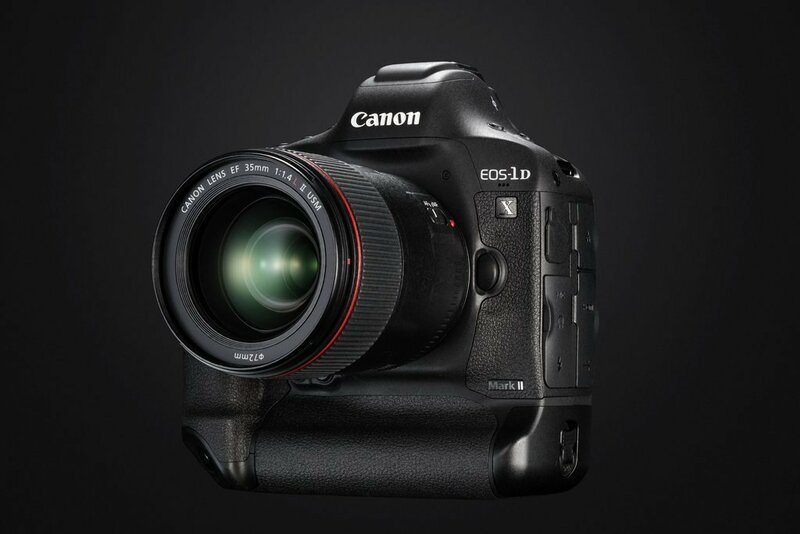 This is not only for EOS-1DX Mark II, but also other camera bodies. Canon EOS-5D Mark IV Camera Photo Leaked?